Celebrate Monster Hunter's tenth anniversary with this official $22,000 guitar, modeled after the game's Rathalos Flamesword. 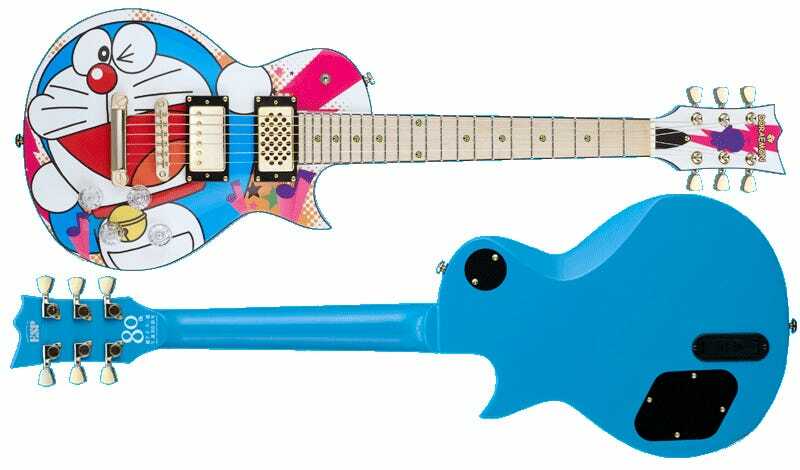 Click through for more information, as well as guitars based on Doraemon and Ultraman. Via SG Cafe and Destructoid.